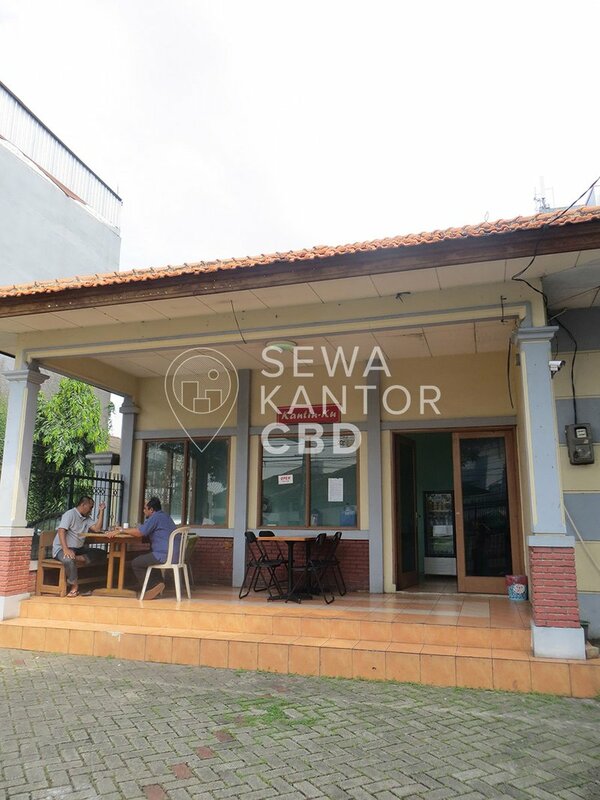 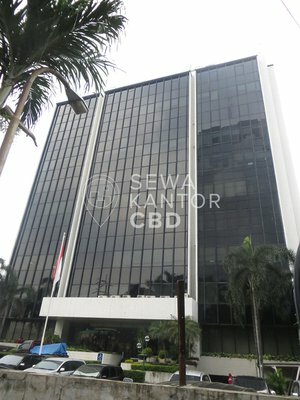 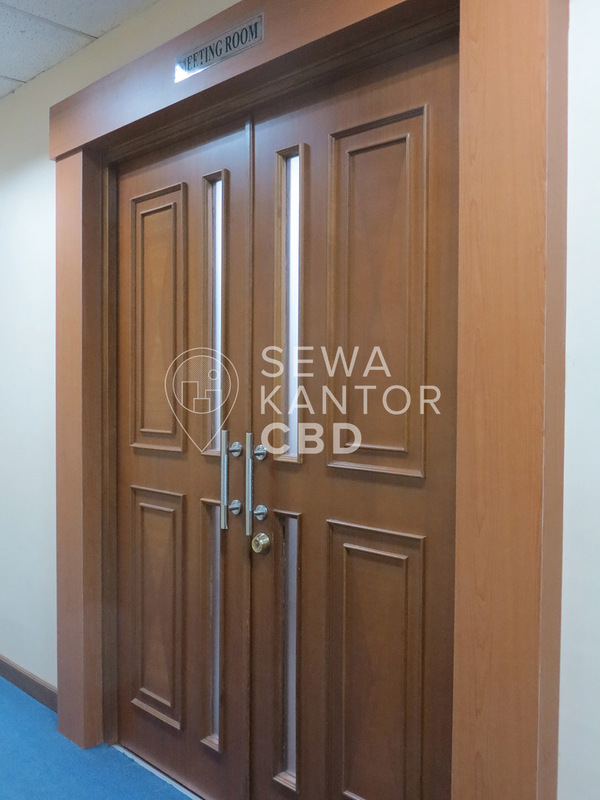 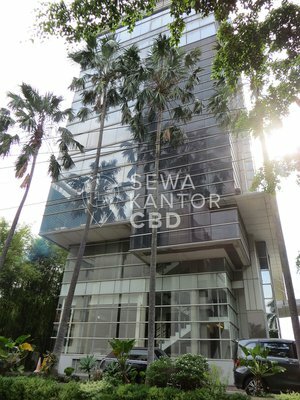 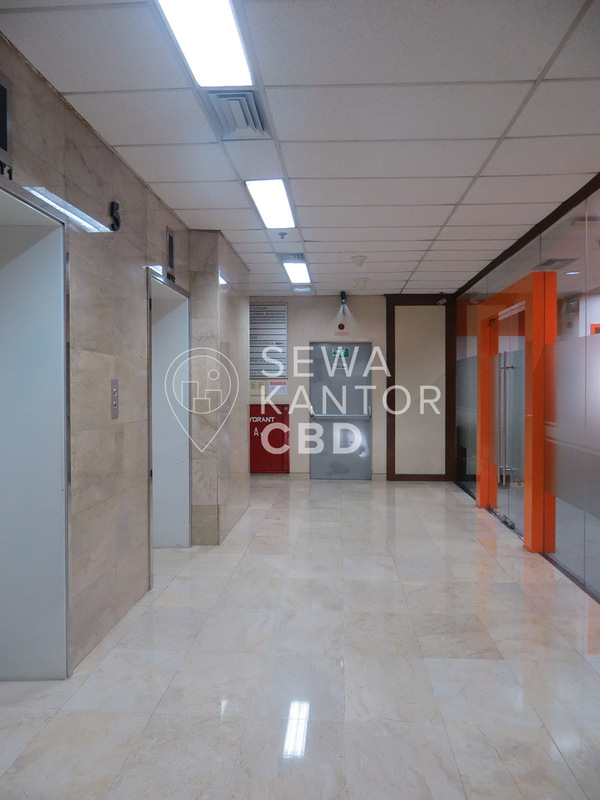 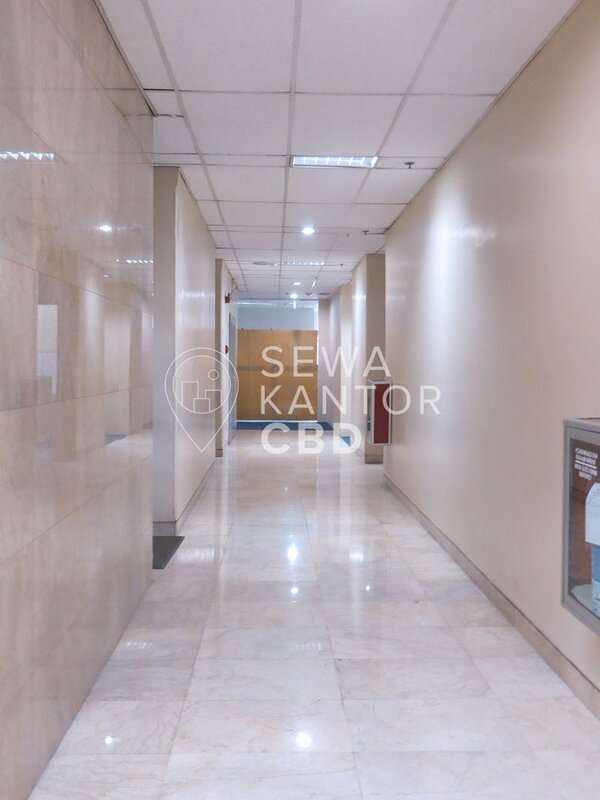 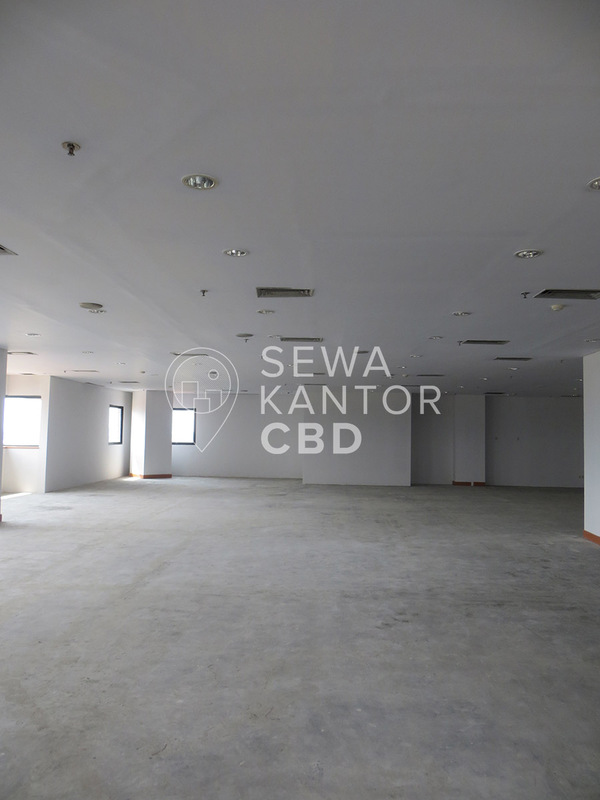 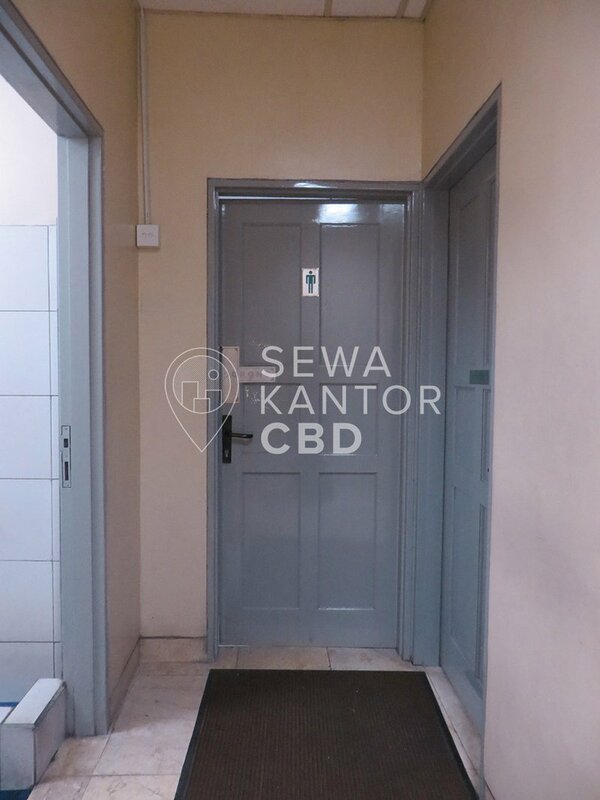 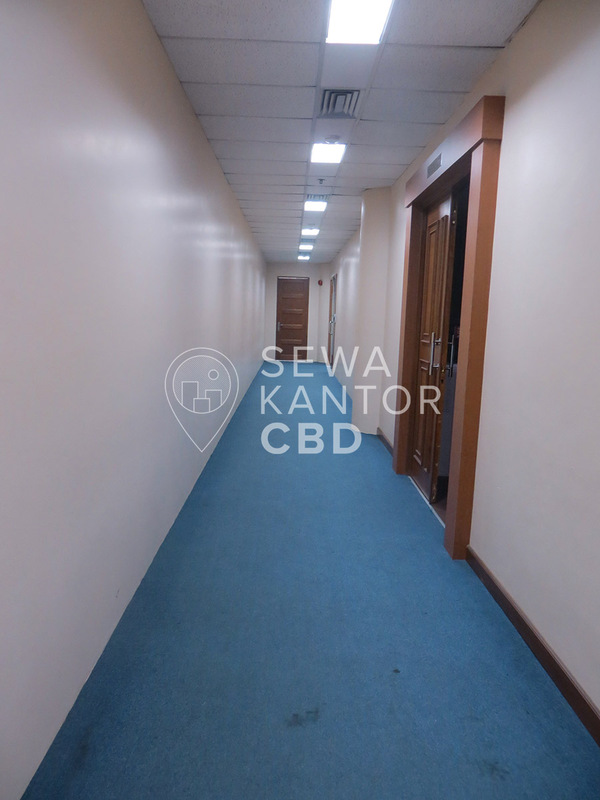 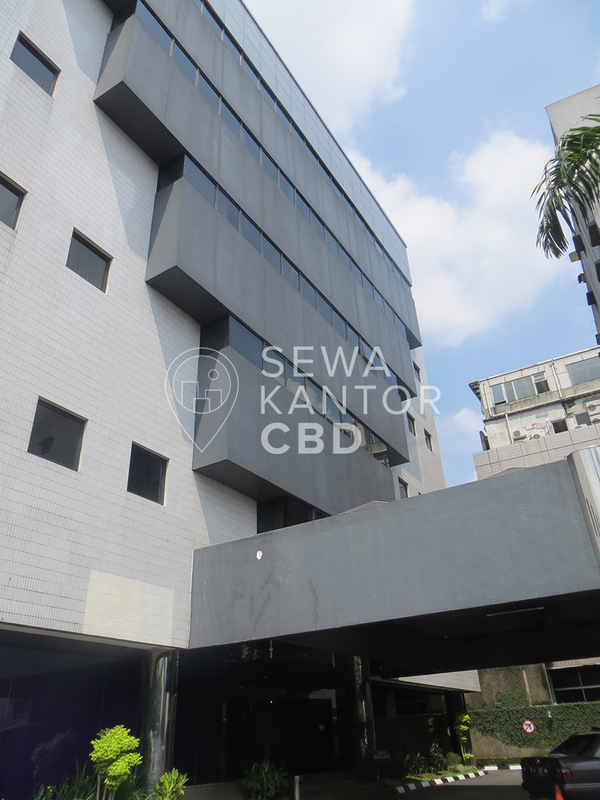 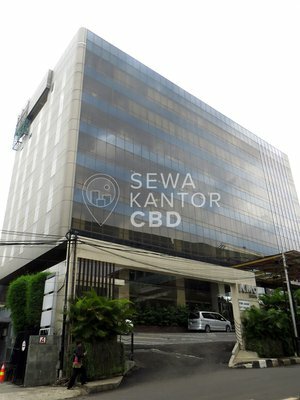 Multika Building is a Grade C office building located at Jakarta Selatan. 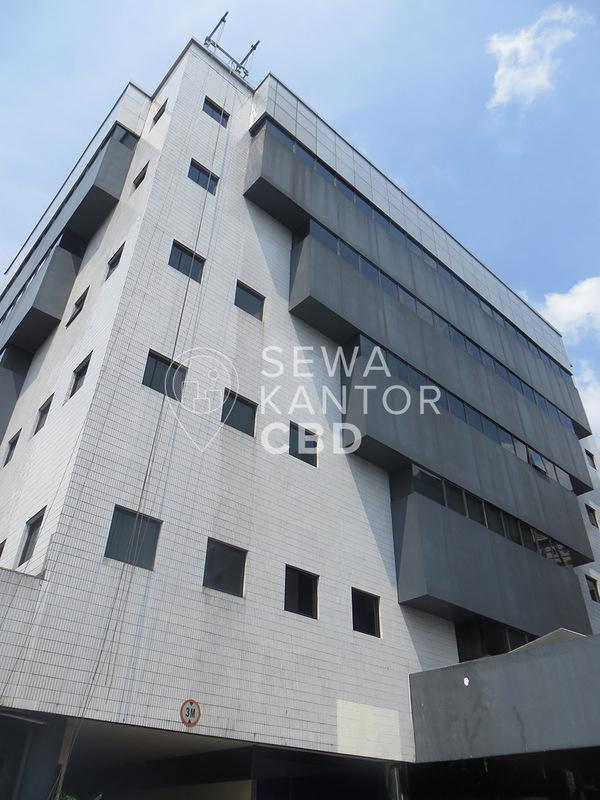 With a total building size of 7.200 sqm, the office building in Jl. 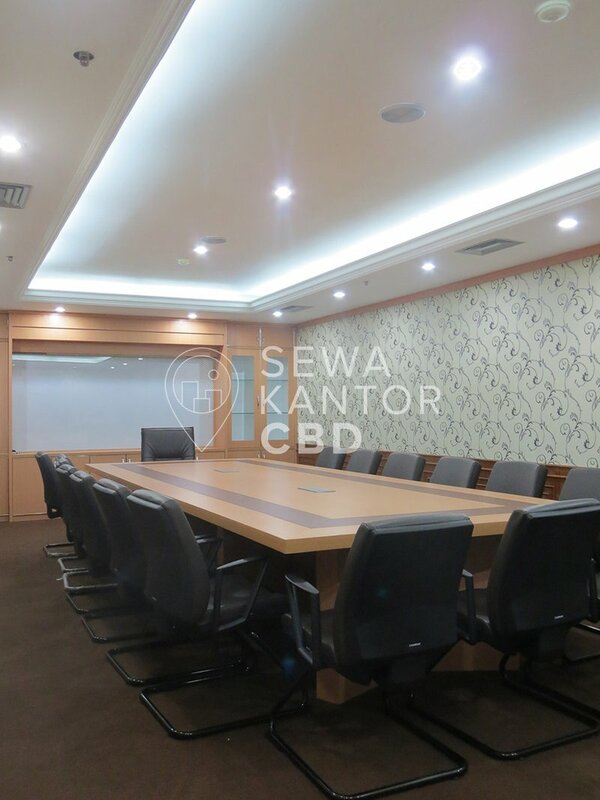 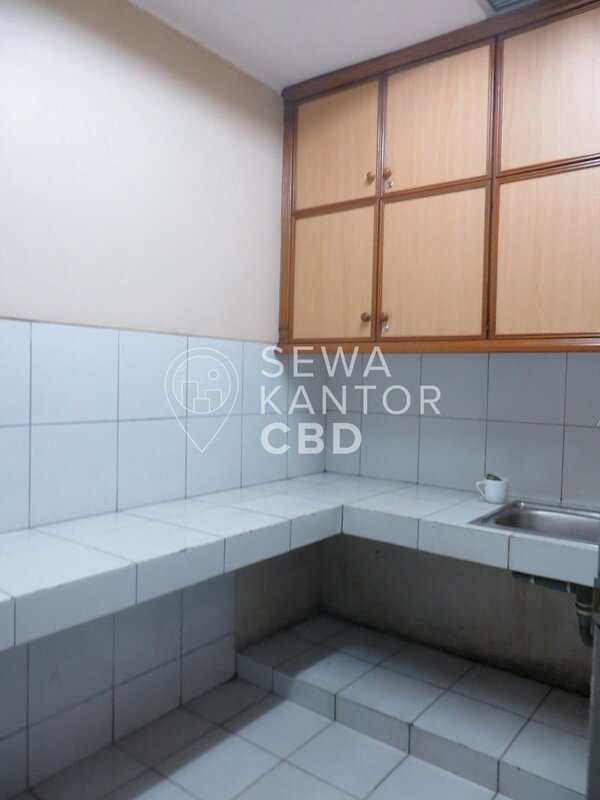 Mampang Prapatan No 71 - 73 is available for lease only. 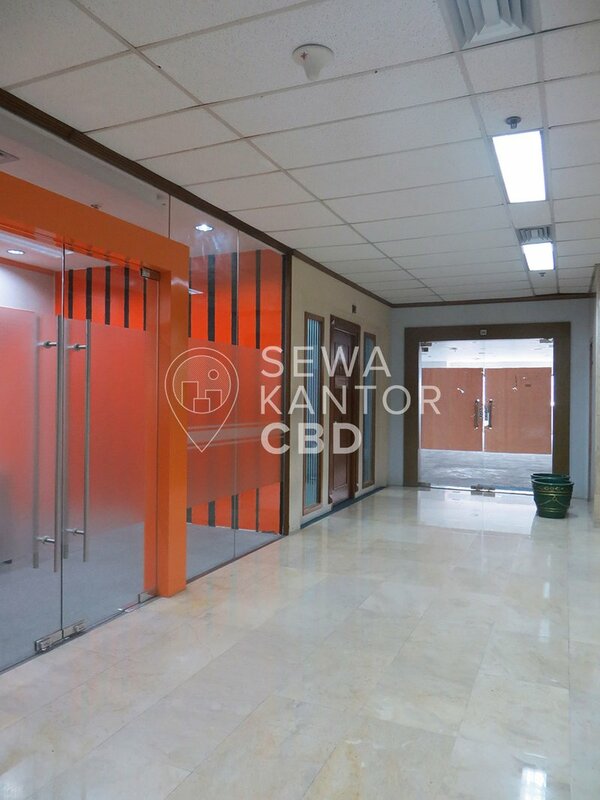 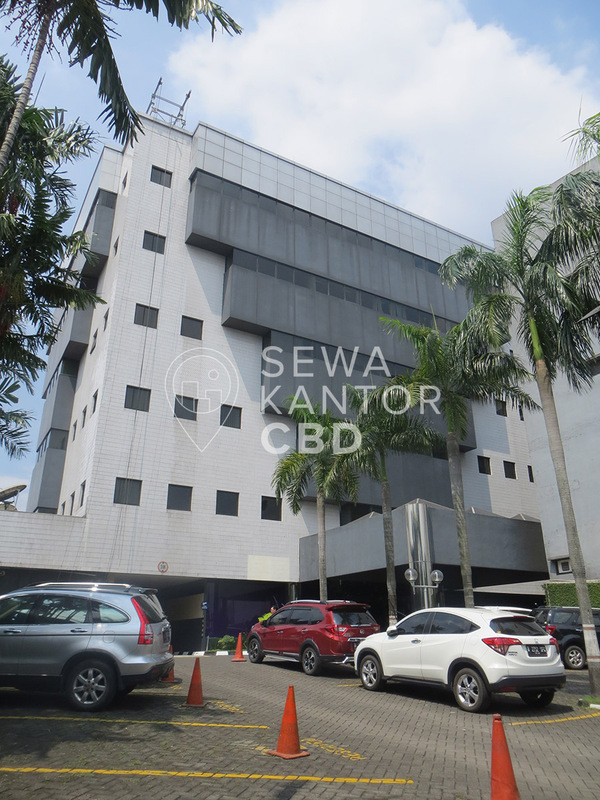 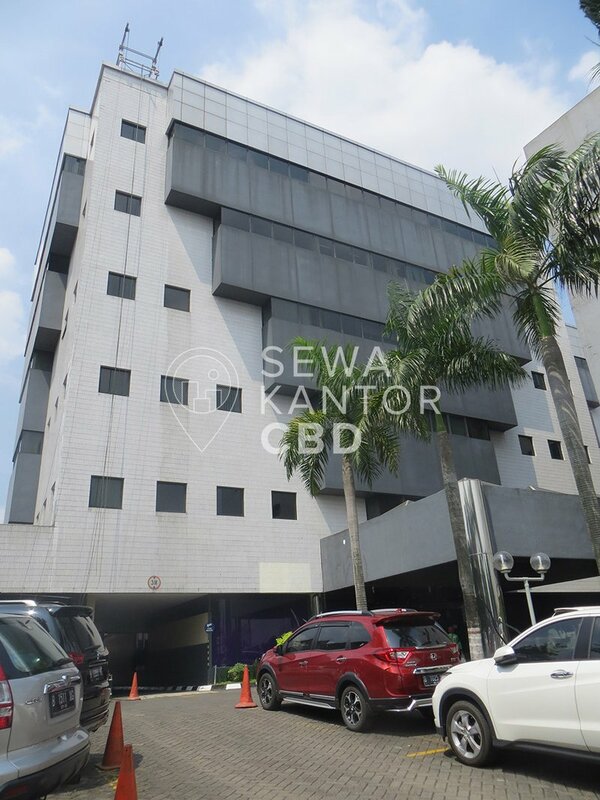 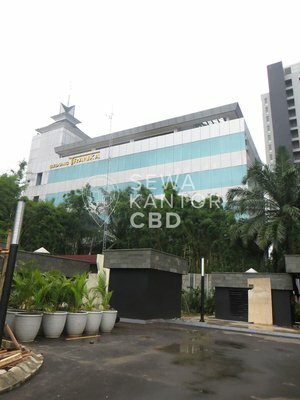 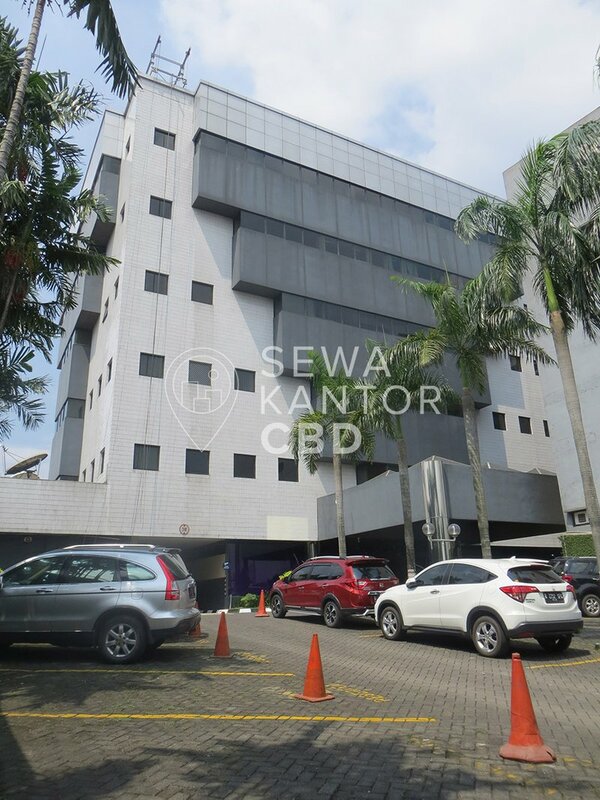 Multika Building is a medium sized office building with 6 storeys that is closely located to Kuningan City, Melawai Plaza and Mal Ambassador. 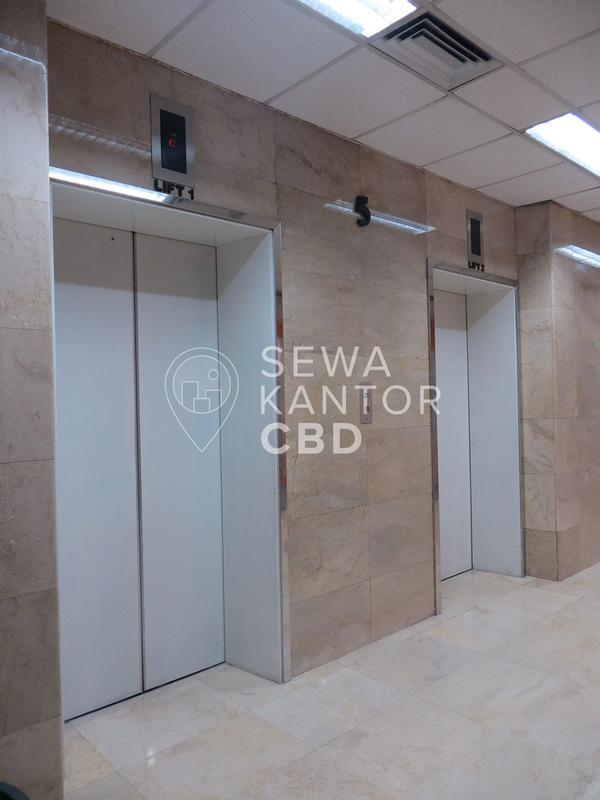 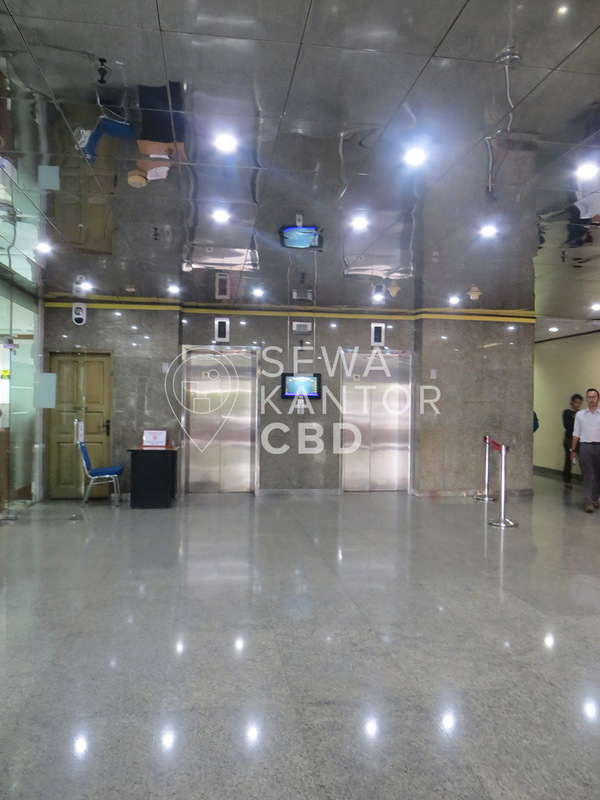 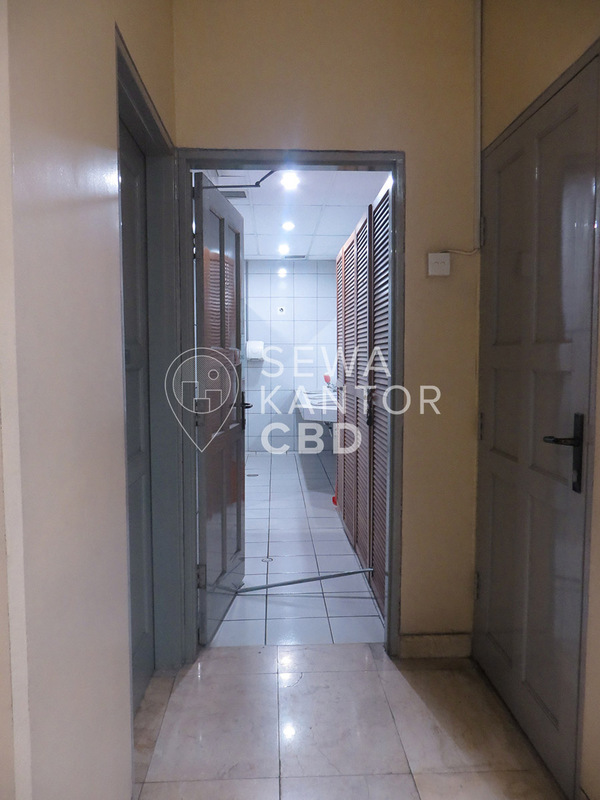 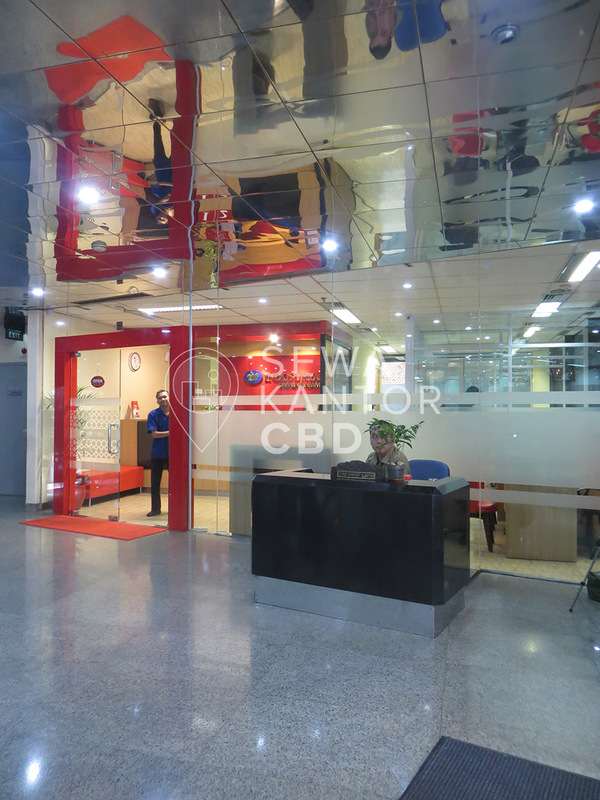 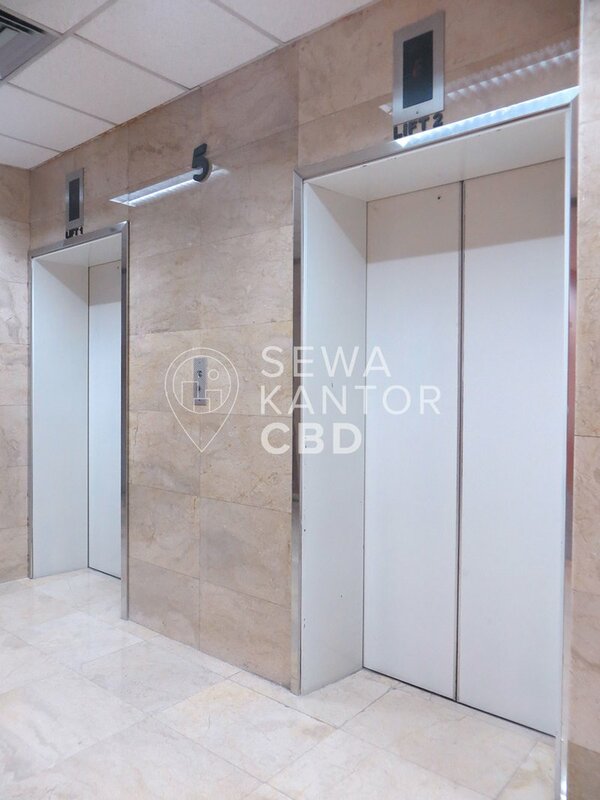 Multika Building is equipped with 2 lifts that is split into 1 zones, namely Low Zone. 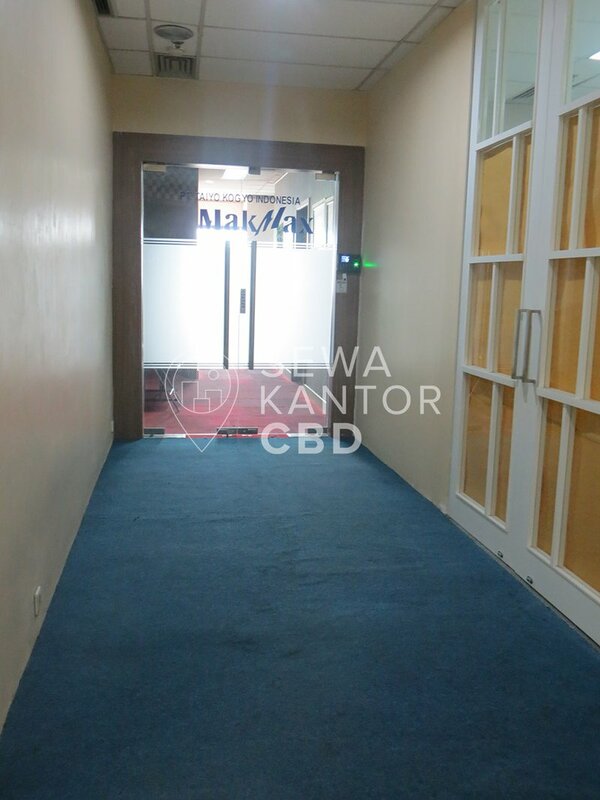 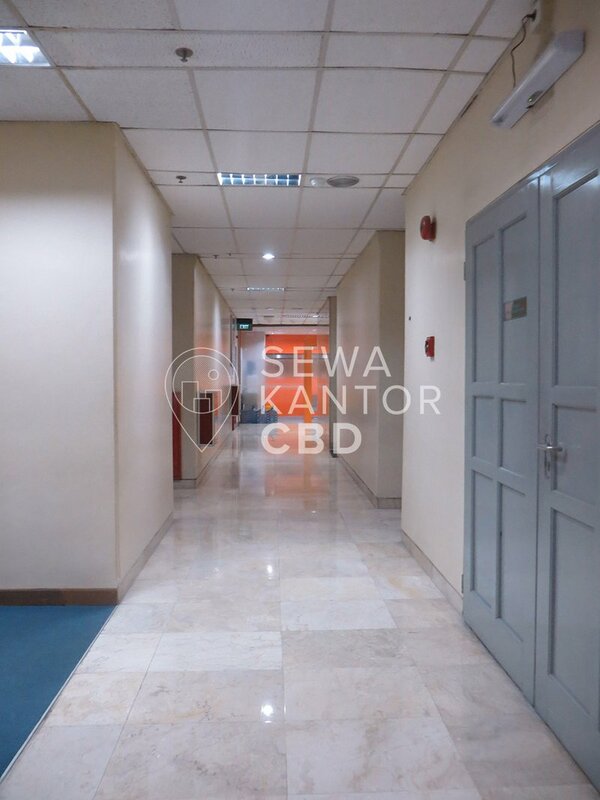 Multika Building has 120 parking lots to serve the office tenants and guests and ATM, Restaurant and Bank as facilities in the office complex.